The Master Development team and its partners plan to break ground on The Parks' first major mixed-use and affordable residential buildings, totaling over 700 residential units and 80,000 square feet of retail, in 2018 and 2019. 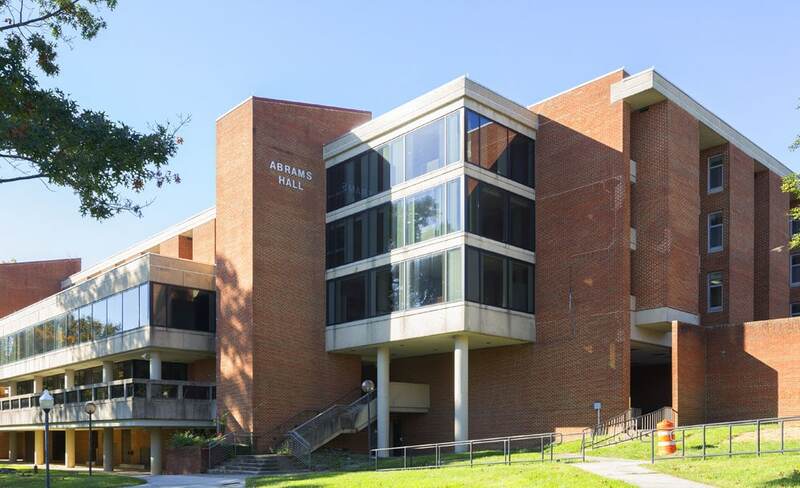 An innovative renovation of the middle portion of existing Building 14, Abrams Hall Senior Apartments will create 80 affordable seniors' units, as well as the new headquarters for Ward 4-based nonprofit Housing Up. 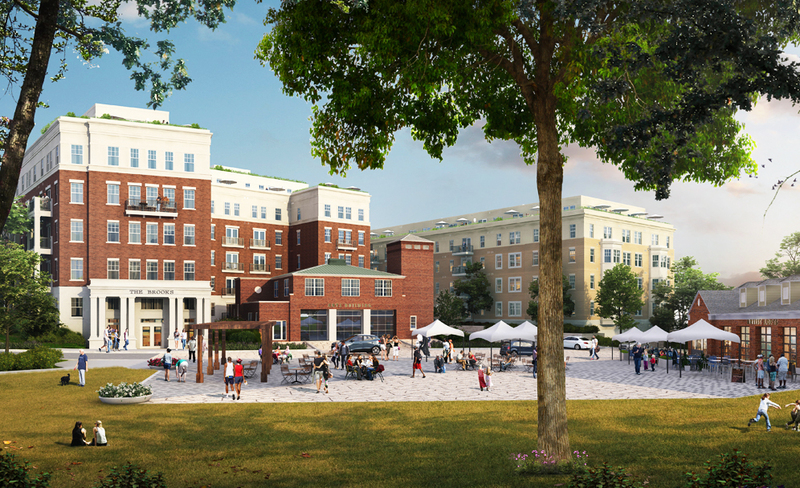 Located at the corner of Georgia Avenue and Aspen Street, The Vale will include 301 apartments and 17,000 square feet of ground-floor retail. Facing the Great Lawn, The Brooks will include 89 for-sale condos. Overlooking the town center, The Hartley will offer 320 modern apartment residences above 60,000 square feet of ground floor retail. Since 2016, the Master Development team has undertaken significant infrastructure projects on campus including the preservation of historic buildings, the demolition of the obsolete 1970s era hospital, and the design and installation of new utilities and roadways to serve future vertical development. DC International School (DCI) and Latin American Montessori Bilingual (LAMB) public charter schools opened their doors in historic Delano Hall in Fall 2017. HELP USA will start construction of 77 affordable veterans' units in June 2018, and So Others Might Eat (SOME) plans to start construction of 39 affordable seniors' units in 2019. We welcome community members to attend Walter Reed Community Advisory Committee (CAC) meetings, which convene at least six times per year and are open to the public. The CAC is comprised of representatives from ANC 4A and ANC 4B, as well as community members from Shepherd Park, Brightwood and Takoma Park, and representatives from the offices of Ward 4 Councilmember Brandon Todd, District Council Chairman Phil Mendelson, Deputy Mayor for Planning & Economic Development Brian T. Kenner and the Master Development team. Veterans Housing Breaks Ground in D.C.